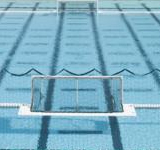 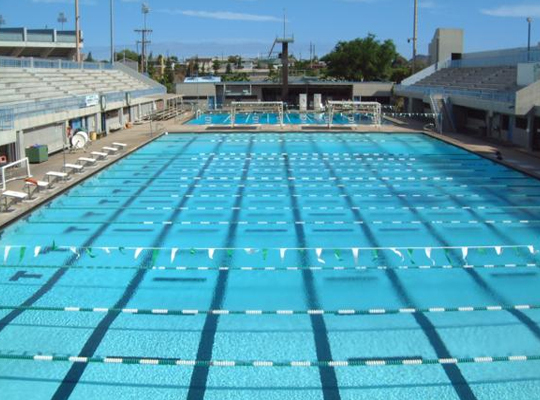 Say “Aloha” to every swimming and diving team’s training trip dream. 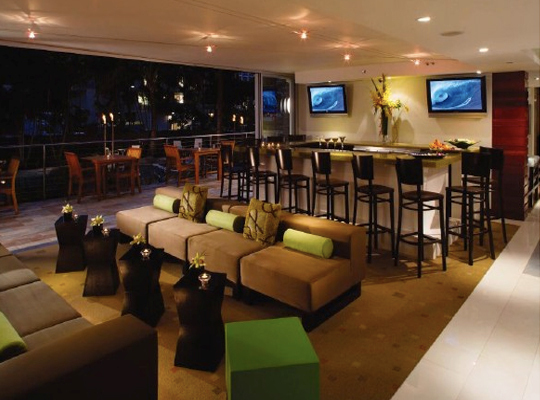 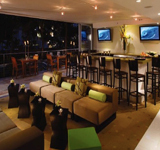 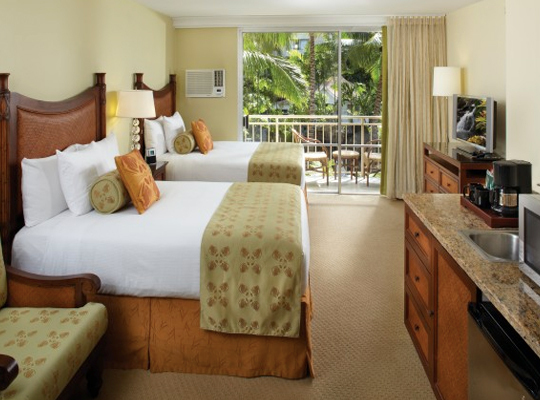 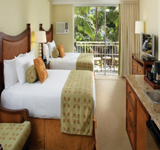 Serving Honolulu, Oahu and Waikiki, this hotel located in Waikiki Beach is only moments away from some of the best shopping on the islands – but it’s also only steps from that famous white-sand beach. 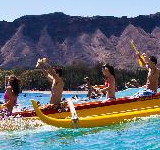 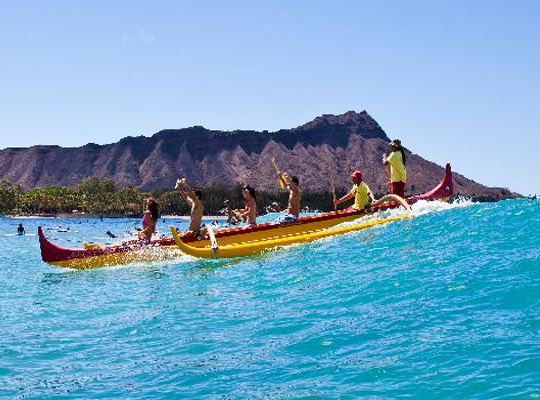 When you’re not training, your swim team can hike Diamond Head Crater, surf or explore the history and meaning of Pearl Harbor. 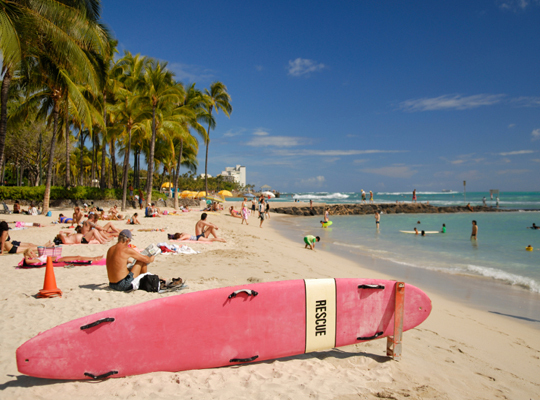 Don’t forget some beach time too. 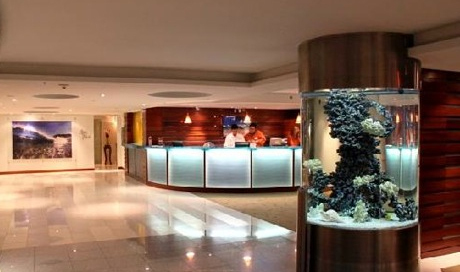 This well situated hotel features rooms equipped with microwaves, fridges, dishes and silverware, a lobby bar and much, much more. 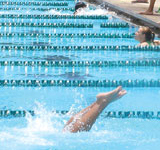 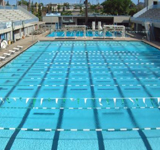 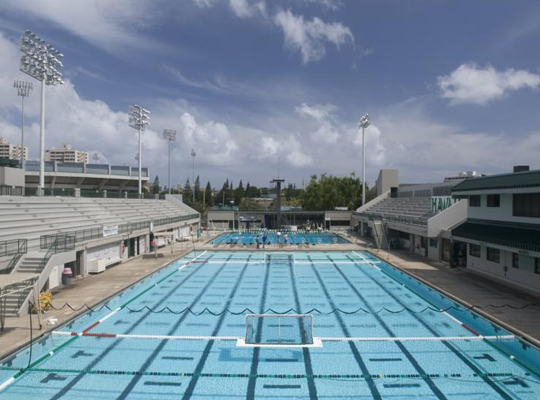 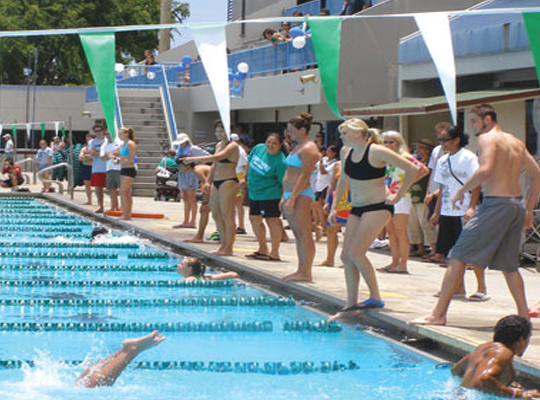 Often called one of the nation’s fittest cities, Honolulu is a place where your swim team will feel right at home. 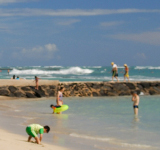 Book your training trip for any time of the year and you won’t be disappointed with the weather. 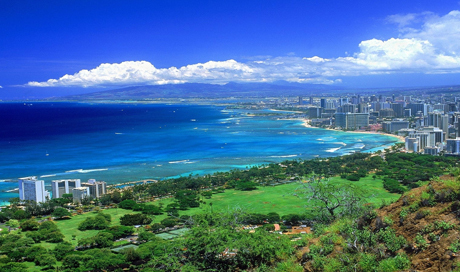 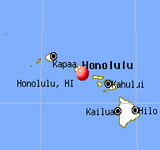 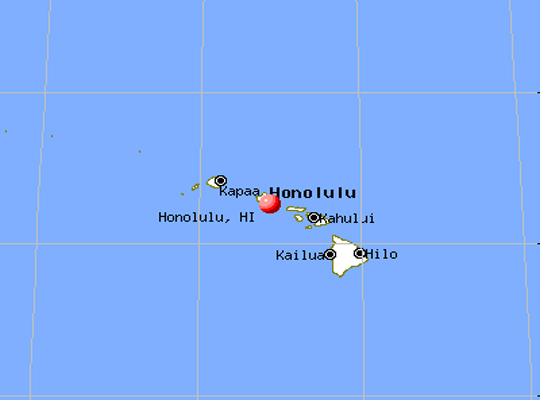 Honolulu means “place of shelter”, and this capital city is also the state’s most populous. 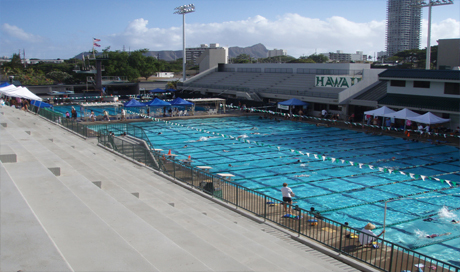 While there are no professional sports in Hawaii, there are plenty of university sports to watch no matter the season. 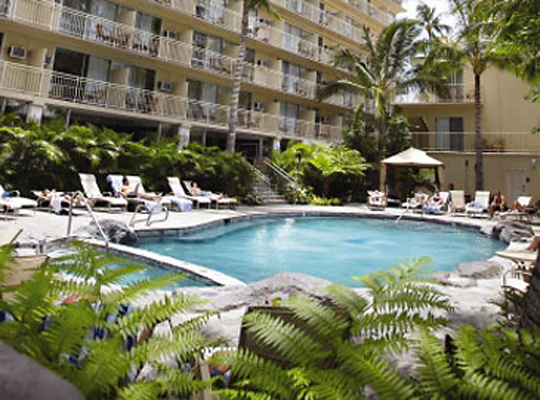 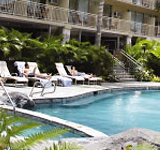 If you prefer, enjoy the Honolulu Museum of Art, the zoo or one of several botanical gardens.